Check Out Our Best-Selling Resources For Coaches, Players and Parents! 22 fun and effective drills for dribbling, ball control and footwork. Organized into 5 printable practice plans. 22 passing and receiving drills. Organized into 5 passing and receiving themed practice plans. 22 skill-building drills for a championship defense. Organized into 5 defense-themed practice plans. 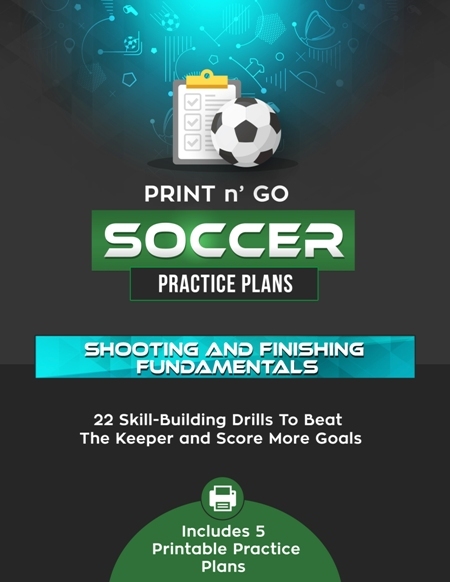 22 shooting and finishing drills to score more goals. Organized into 5 shooting-themed practice plans. Discover 28 fundamental soccer drills for dribbling, ball control, passing, receiving, defense and shooting. 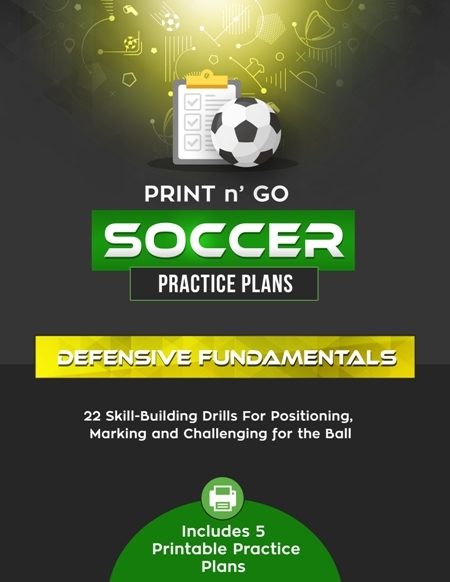 Unlock The "Power Of Pele" With 14 Game Changer Drills That Allow Even The Most Clumsy Players To Dribble Like A Pro! Perfect Your Possession Game With 20 Essential Exercises. Keep the ball, control the pitch, and win more soccer games! 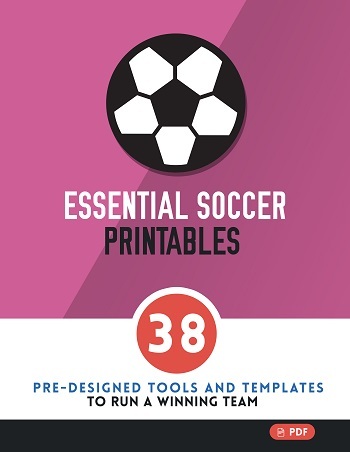 38 printable tools and templates to save you hours of time and effort, reduce prep time, and streamline administrative duties. Uncover 16 Tactical Drills To Boost Your Players Soccer IQ & Dominate All Opponents. Download and start training tonight! Get instant access to 15 minute by minute practice plans, packed with skill-building drills your players will love! Just print and go! 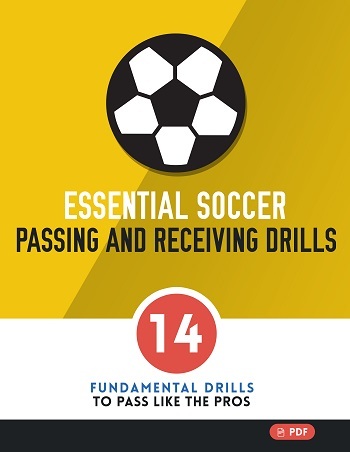 Discover 14 "No-Nonsense, No Fluff" Fundamentals To A Powerhouse Passing Soccer Team! Key drills for passing, receiving, and more. 19 Effective Drills To Equip Any Soccer Team With A Championship Defense. Make it so easy your players don't even have to think! 29 "Contagious" Conditioning Drills That Will Unlock The Speed, Agility, & Endurance Hidden Within Your Team. Everything you need to succeed! Ignite Your Practices With 20 "Insider" Drills That Set You Up With An Automatic Attack Plan. Coach your team to shoot, score, and attack more. 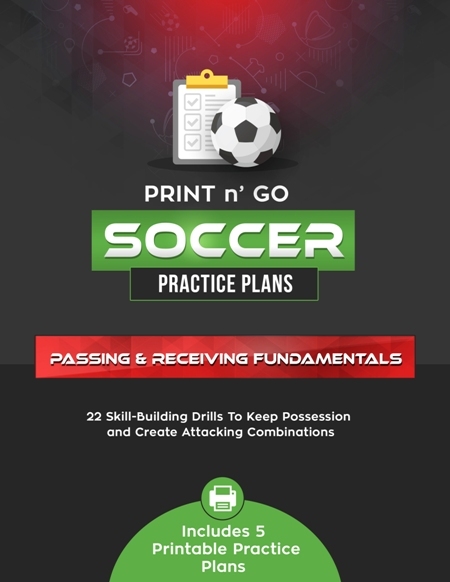 Perfect Your Possession Game With 20 Essential Exercises That Dramatically Increase Your Odds Of Winning. Keep the ball, control the pitch, and more! 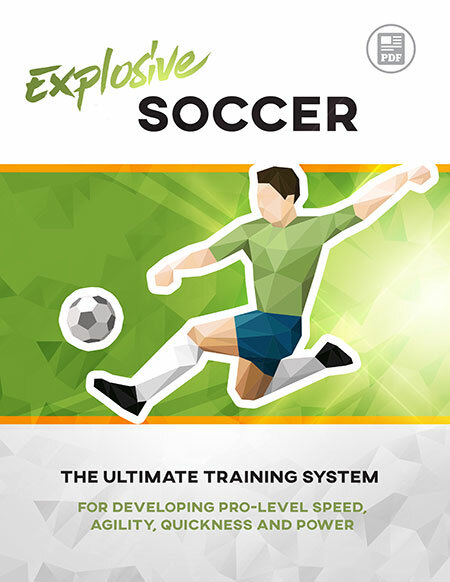 Discover 58 Pro-Level Soccer Training Drills To Dramatically Boost Your Speed, Agility, Quickness and Power! Includes step by step workout plans. 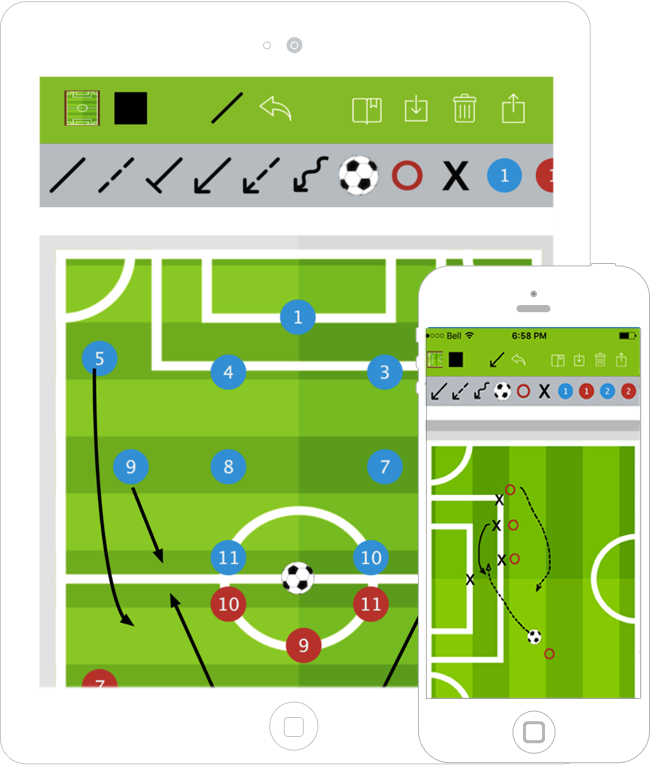 With the Soccer Blueprint Mobile App, you can effortlessly draw professional looking diagrams and share them with your team, with just a few taps.